Many sellers find it difficult to determine the right price for their home. The right price, more accurately called the “Fair Market Value,” is determined by what a potential buyer is willing to pay for it. Other considerations, such as how much you originally paid for it, how much you need to get out of it, or how much you may have spent improving it are much less important. Today’s market is a buyers’ market, and buyers have many tools available to help them find the properly priced home. Buyers are well educated about the market, and, in most cases, already have an idea of the kind of home they should be able to afford. If your home is overpriced, a buyer is unlikely to make an offer, assuming that he was willing to look at your home in the first place. 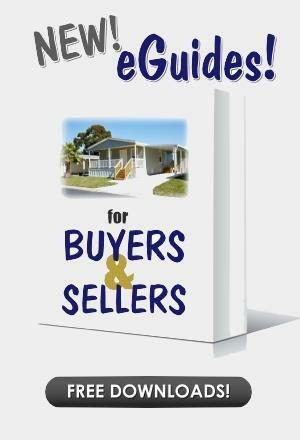 Several factors contribute to arriving at the proper sale price for your home; these include location, condition, size, age, and most importantly, the price of other comparable mobile homes either presently for sale, or recently sold. 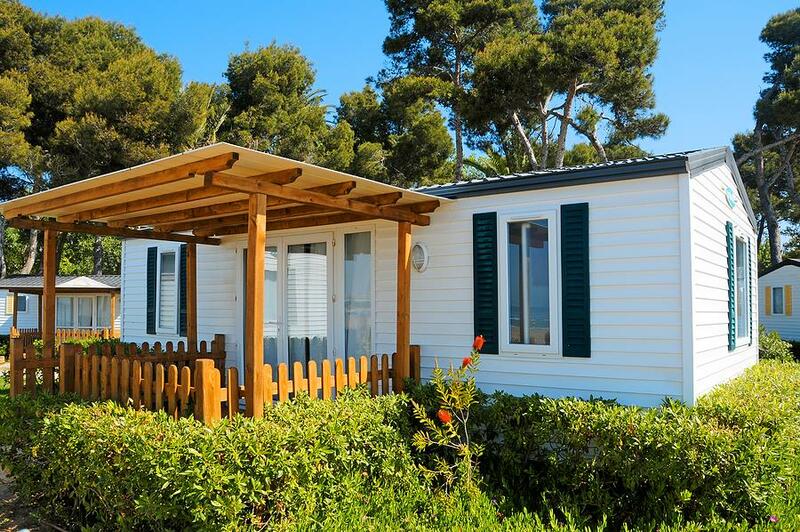 While no two mobile homes are the same, many are very similar, so you will want your home to stand apart from the competition by pricing it attractively. First impressions matter most, and a newly listed home receives the most attention. Furthermore, it is critical to remain flexible with your asking price. Prices will usually fluctuate over time, and a seller willing to adjust to changes in the market has the best chance to sell his home for the highest possible price. Overpricing your home helps others sell theirs, because you could make the competitors’ prices seem more affordable. Homes that stay on the market for an unusually long time become especially unappealing, forcing potential buyers to wonder if something is wrong with a particular house. Homes that are fresh and new to the market, appropriately priced, are the homes that are selling today. What's My Mobile Home / Manufactured Home Worth Today? Simply complete the form below and an American Mobile Home Sales Agent will be happy to assist you! All our agents are professionals — a cut above the rest. If you'd like to know your mobile / manufactured home's current market value, simply complete the form below and an agent will be in touch. * How Long Have You Owned the Home? * How Soon Are You Thinking of Selling? * Will the Home be Furnished or Unfurnished?